Create avenues for additional revenue through marketing and brand awareness. Understand customer footfall and repeat visitor trends to determine peak visitor rates. Provides a public good for visitors and better connect with your local community. 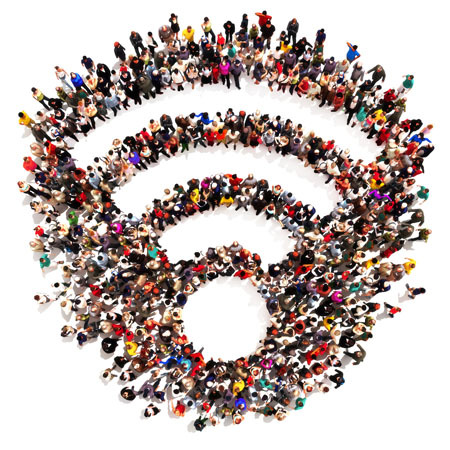 Wireless Edge Networks offers an extensive range of Wi-Fi products and services for public Wi-Fi environments. 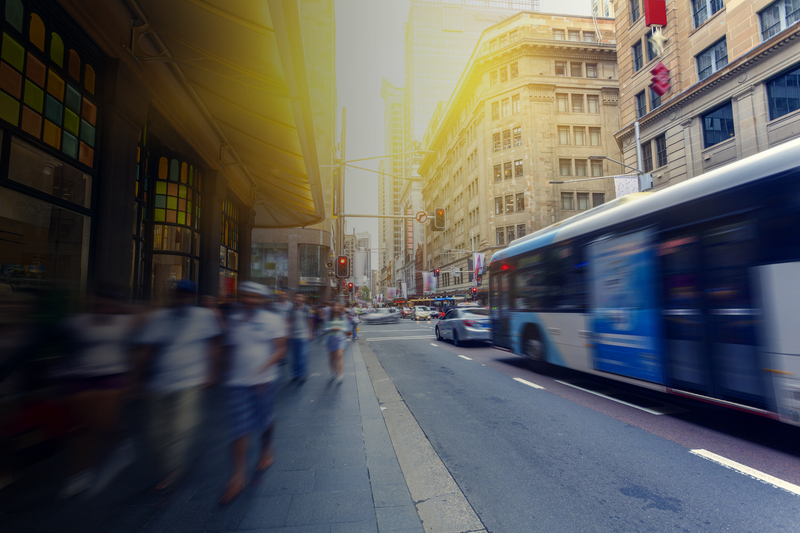 → Our solutions utilise the latest in location and presence analytics to analyse customer behaviour and footfall. → Integration of marketing portals to monetise your Wi-Fi and increase ROI. → Multiple sign-on options such as vouchers, SMS authentication, social login, click through content filtering options available. → Customisation of splash page designs to new or existing brands. → Flexible usage plans with billing options. Our team has extensive experience deploying public Wi-Fi into public venues such as parks and communal facilities. We offer customised solutions that can be tailored to your existing brand, with flexible user sign-on methods. We offer an extensive range of outdoor-rated Wi-Fi access points and wireless backhaul solutions. This means we are well placed to provide extended Wi-Fi connectivity into areas that cannot be reached via cabling.